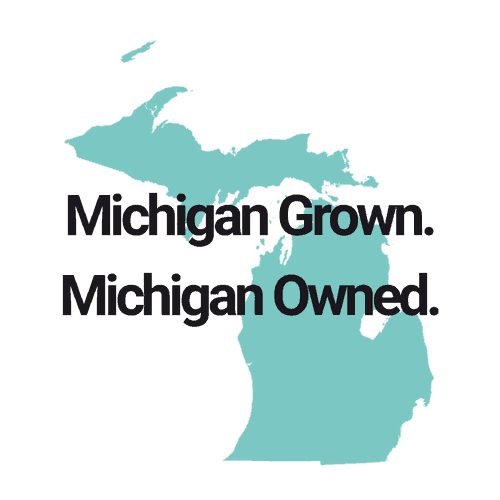 Capital Title’s mission is to be the #1 title company in quality and service in Michigan. 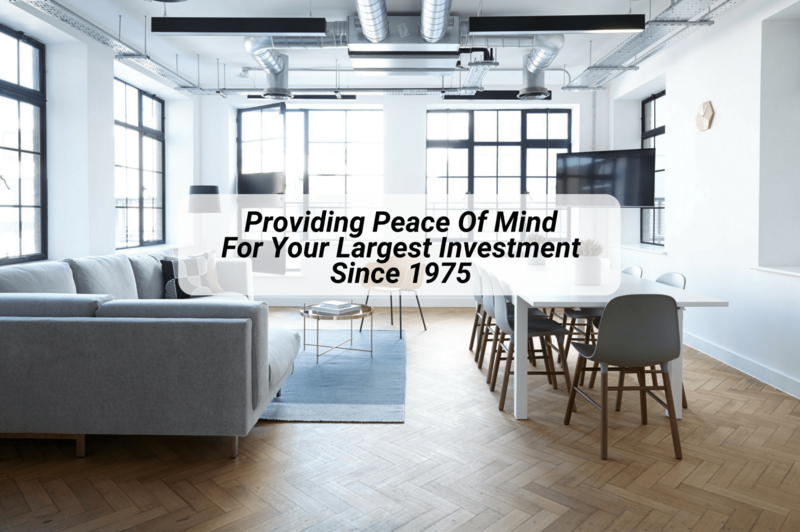 We specialize in handling title and escrow services for residential real estate transactions in Oakland, Wayne, Macomb, Washtenaw, Livingston, Jackson, Ingham, Genesee counties and communities surrounding Traverse City, Beulah and Frankfort in northern Michigan. We pride ourselves in our attention to detail, reliability, friendliness, professionalism and our strong values of excellence, caring, integrity, teamwork and empowerment. Capital Title is one of the top rated title agencies nationally in customer service, measured by NPS (net promoter scores*). We’re here to make it easy! We hope you enjoy all of the resources and tools our website has to offer! Well done as always. Thank you to Lisa and the team for taking such great care of our mutual clients. Candy was very responsive & on top of things. Everyone is very friendly and patient With me every time I call and ask questions. Excellent customer service. Always willing to take calls and answer questions. A pleasure to deal with Cassidy! Sue Powers is the BEST! She gets things done.